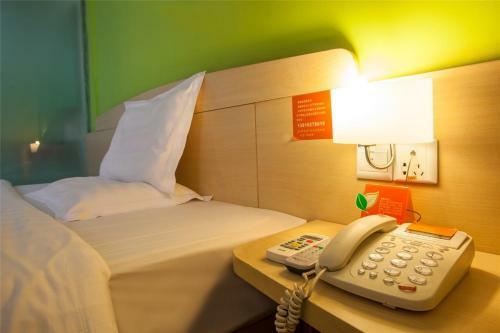 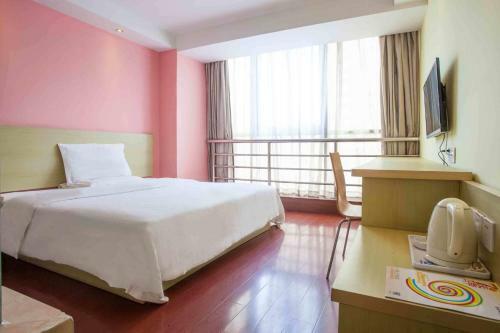 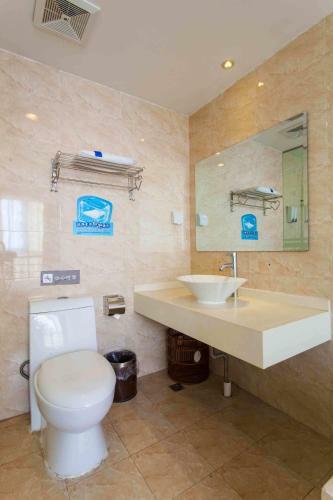 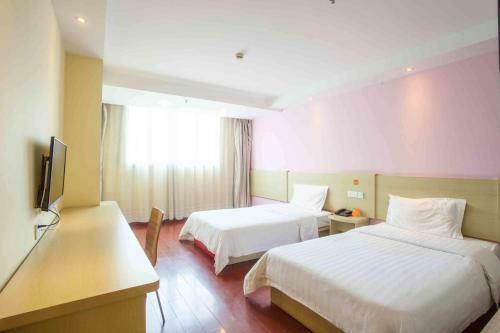 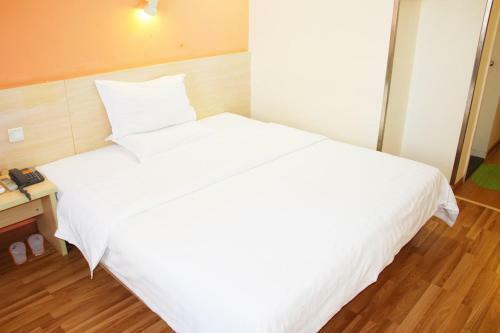 Accepting only Mainland Chinese citizens, 7Days Inn Beijing South Railway Station No.2 offers simply-furnished accommodation for guests to rest. 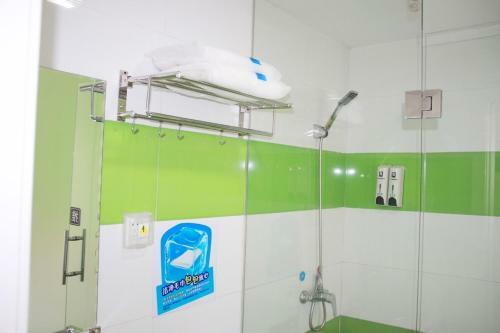 Free WiFi is accessible in all areas. 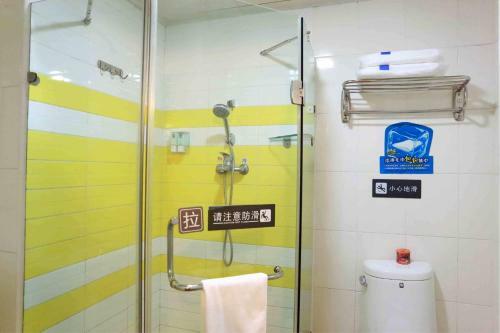 The hotel is less than 500 metres from Jiaomen West Subway Station (Line 4), and Beijing South Railway Station is a 7-minute drive away. 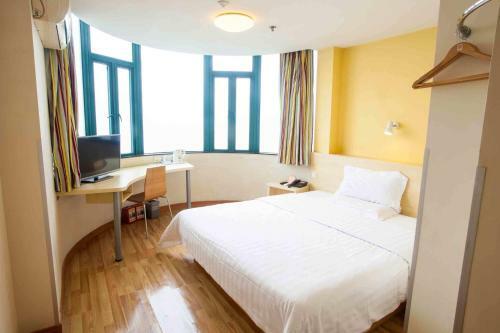 It takes 33 minutes by car to Temple of Heaven and 47 minutes by metro to the famous Tiananmen Square. 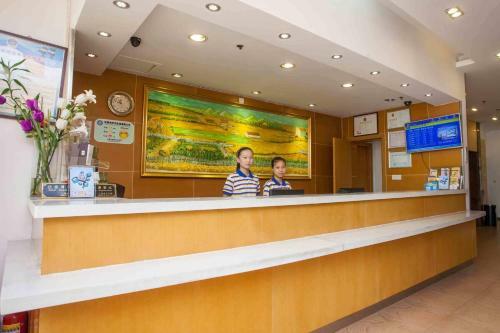 Beijing Nanyuan Airport can be reached in a 24-minute drive. 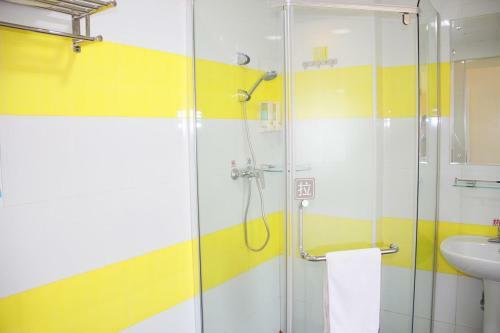 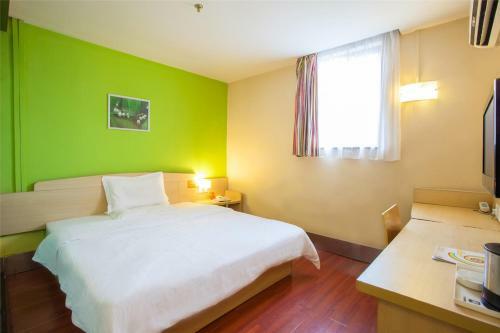 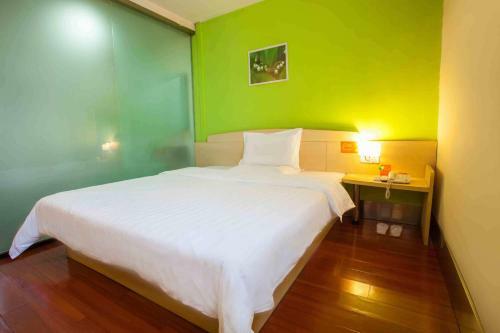 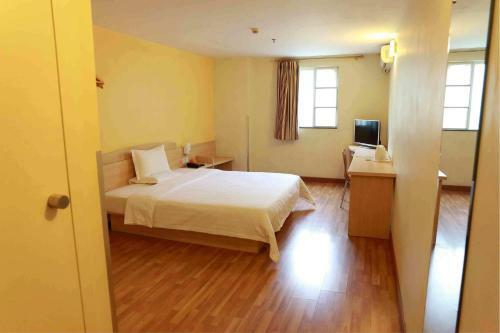 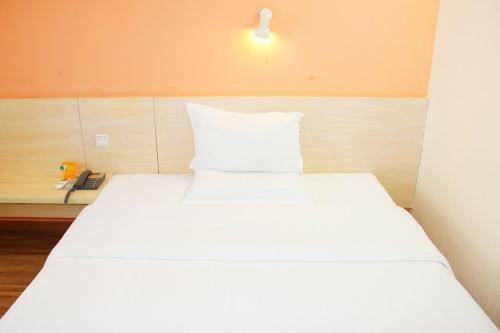 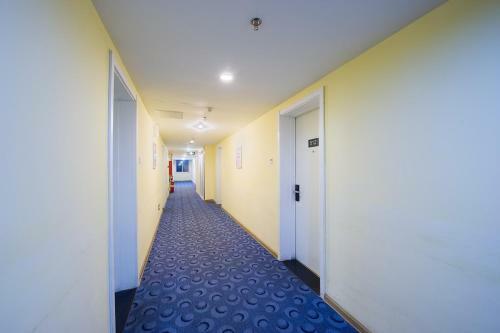 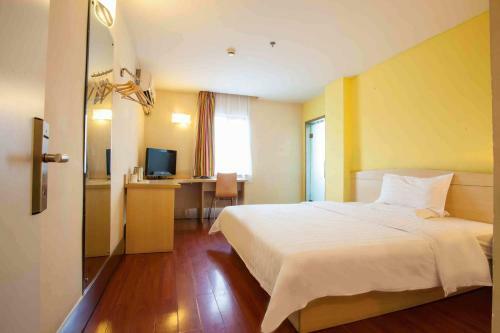 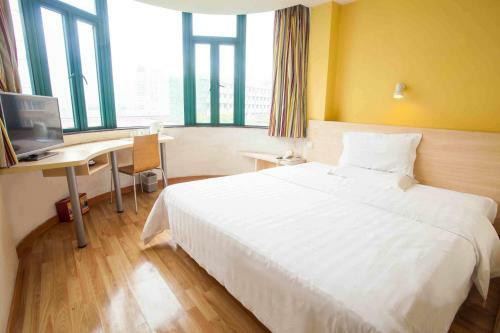 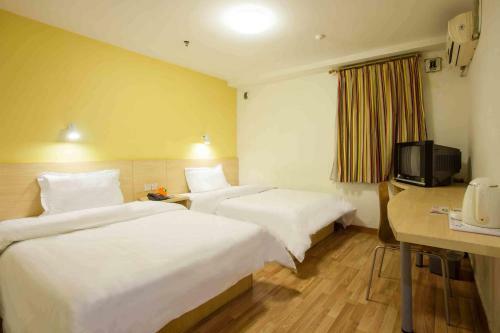 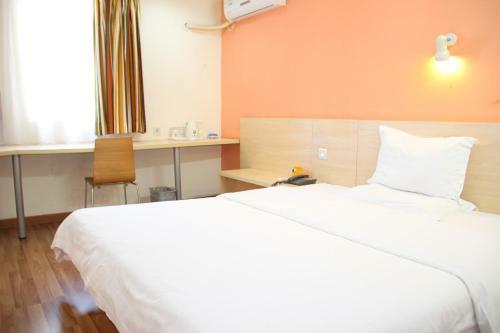 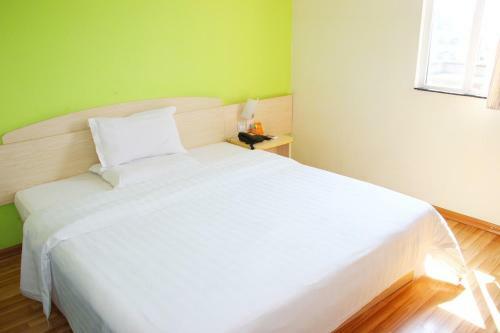 Each room at 7Days Inn Beijing South Railway Station No.2 has air conditioning, a cable TV and a desk. 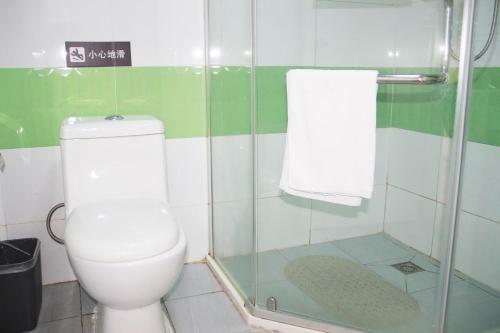 The private bathroom includes a shower, a hairdryer, slippers and free toiletries.